Curium, a radiopharmaceutical company in Missouri, announced in 2016 that it would sell its nuclear imaging business to IBA Molecular based in Paris, France. While the deal presented new opportunities to both businesses, it also brought with it technical challenges. Download the free case study to learn how AVI Systems helped Curium achieve global connectivity. Curium Site IT Manager Charles Boyd knew that the company’s multipurpose room wasn’t going to work as needed after the expansion. 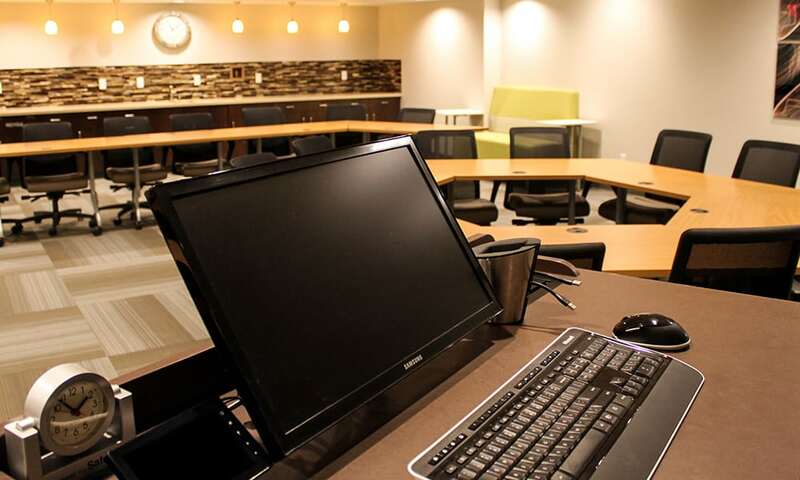 Officials at the company knew that the room wasn’t going to have the connectivity needed for audio and video conferencing. Since Curium has offices around the U.S. and Europe, connectivity is of the utmost importance. The technology that was in the multipurpose room included an 80-inch display, with a content sharing system, a phone, and a camera that was positioned in the center of the room for video conferencing. While these solutions could work in other situations, these systems didn’t work with the dimensions of the room, limiting what could be done in the space. Boyd said he knew that the multipurpose space was in need of new technology. This included having a designated room to connect with the other offices -- one that would function without issues. Keeping this in mind, Boyd reached out to AVI Systems for guidance. 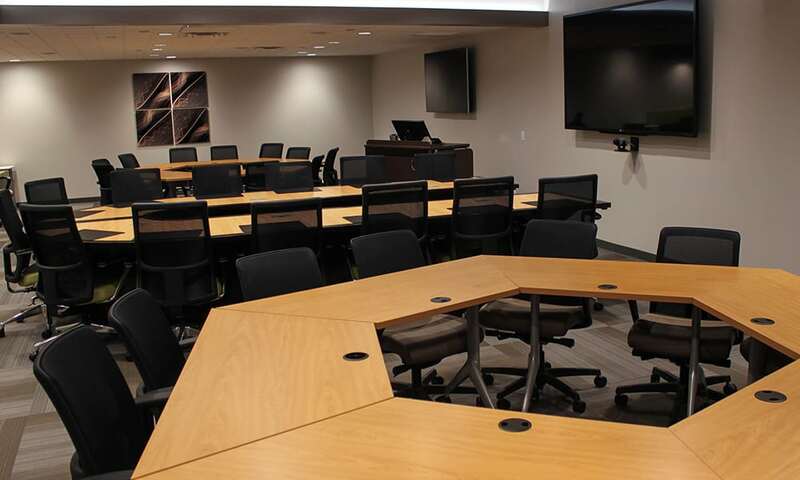 He needed to create a fully functional multipurpose room that would accommodate audiovisual (AV) conferencing needs, including the capability to record training sessions. AVI Systems worked with Boyd to discuss Curium’s needs. Part of their conversation was breaking down a budget. The multipurpose room needed a complete overhaul, but it couldn’t go over a firm budget. After speaking with Boyd, AVI Systems went to work to provide global collaboration solutions to this expanding company, while staying mindful of their budget.